Christmas is coming, and we’re all trying to get ready for it earlier and earlier. One person who deserves a treat more than most is your mom. Think about it; they’ve taken care of us, treated us, and made us into the person we are today. 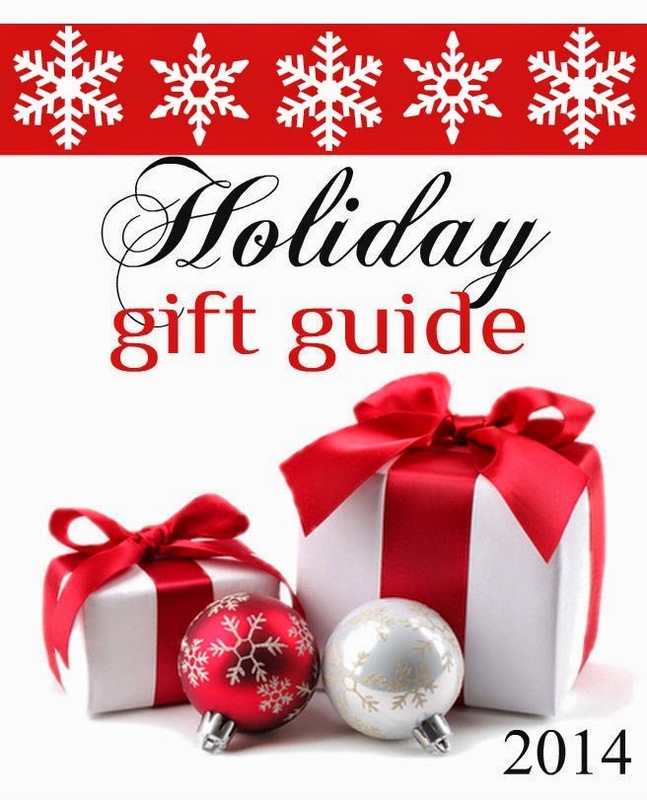 Christmas is the perfect excuse to treat her and make her feel special! 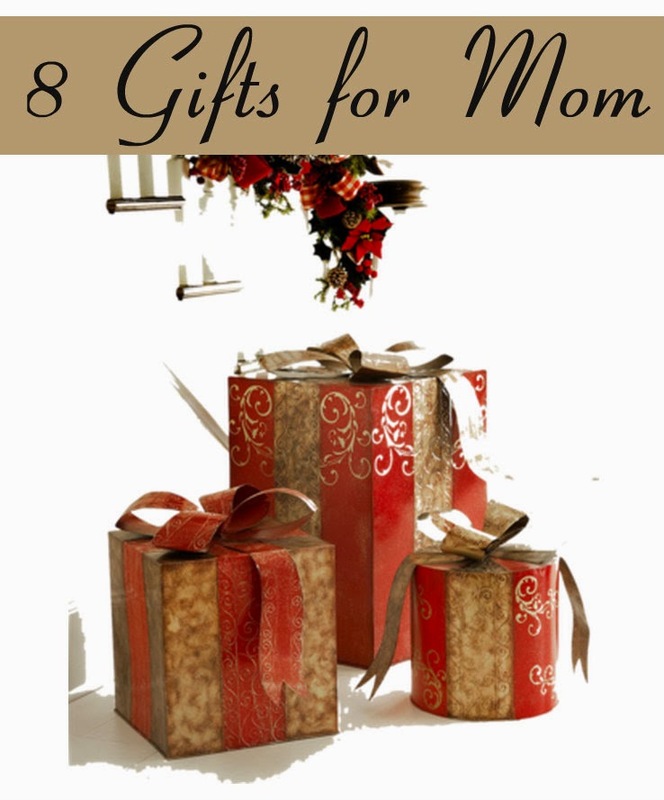 The following 8 gifts are all mom appropriate and suited to all kinds of budgets. If there’s something moms need to do more, it’s lounge around the house without a care in the world. Encourage your mom to do this with the help of some cozy lounge wear! All you need to know is her size and you can take your pick. Perfect for the cold nights. Women have been developing a strange obsession with candles over the last few years; I blame the popularity of Yankee candles. You can find pretty much any scent you can dream up in their extensive range of candles, from clean cotton to fresh cut grass. You must know a scent that your mom loves, so take a look and see if you can find it in candle form. If you have a big budget set aside for your mom, some diamond jewelry might be a nice idea. If she likes sparkly pieces, some diamonds in the form of earrings or a necklace could be a wonderful idea. Houston Jewelers Whiteflash get a lot of orders for special presents for moms at this time of year. If you have an idea of your mom’s style, why not treat her to a brand new outfit? This could be something special to wear to a Christmas gathering, or even a New Year’s party. This can be tricky though, so you might be better off buying her a gift card to her favorite clothes store to let her choose for herself. Everybody loves a tipple around this time of year, so treat your mom to something luxurious to drink. It doesn’t need to be an expensive wine; buy her whatever she likes to drink. You could even find a cocktail making kit if she prefers more exotic drinks. One of my favorite sites from which to order wine is Uncorked Ventures. There are a ton of beauty products out around this time of year; face creams, body lotions, and even electric nail buffers. Products like this encourage moms to feel good about themselves, and give them an incentive to take some time out for pampering. If you can’t eat luxury chocolates at Christmas time, when can you? Treat your mom to some premium chocolates to enjoy over the holiday period. You could even take the time to make them yourself! Most moms are house proud, so what better gift to give than a personalized picture? You can find all kinds of styles to suit any taste. Simply input some details and you should be able to see a preview of the finished product! Go on, treat your mom to something from this list this year!